While the Saints’ Fund will always be Notre Dame Prep’s priority, it is important to be aspirational about our long-term fiscal security. Our major giving program is responsible for building our endowment and raising funds for capital projects to ensure our students are in classroom environments appropriate for 21st century learning. 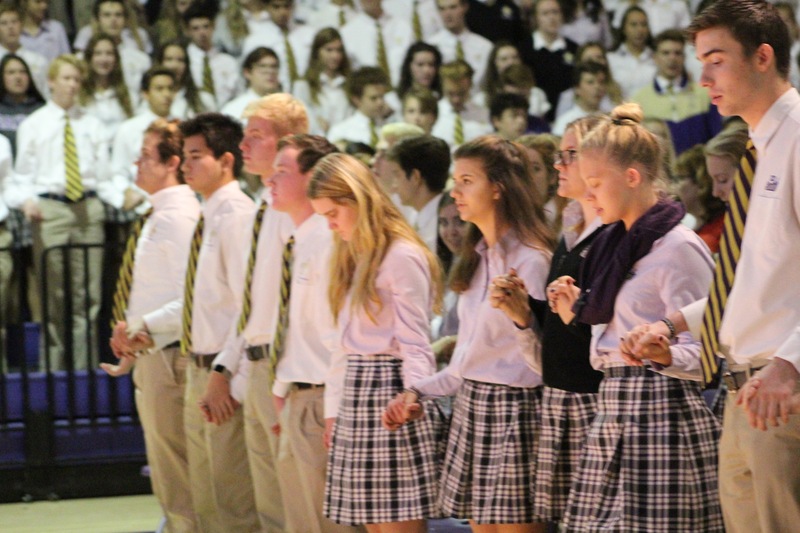 An endowment is a perpetual fund that will permanently generate income for Notre Dame Prep. The principal amount is invested and never spent down. It continues to grow while approximately 4% of earnings each year are distributed for charitable purposes. Why make an endowed gift? When you make an endowed gift, you create a steady stream of annual income to support NDP. Your gift will be maintained in perpetuity and make a lasting, meaningful impact on the academic programs and support faith formation for generations to come. What are the capital project opportunities? We are aware of unmet needs right now, particularly around for the fine arts and athletic programs, and are in the very early stages of planning our strategy along with other institutional goals. As the planning unfolds, we look forward to engaging the community in a comprehensive campaign to make our shared vision for NDP a reality. We will keep you updated along the way. For more information about our major gifts program, please contact Maria Aldrich, director of capital campaigns and major gifts at 480-634-8247.